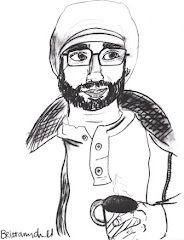 For a soundtrack to this poem, listen to the last track here. 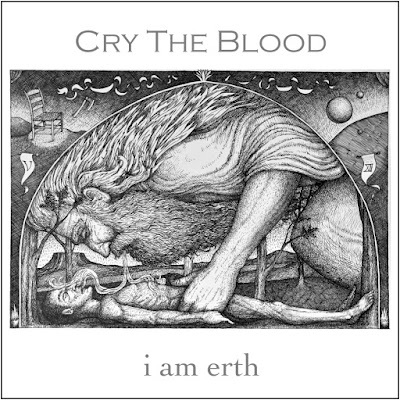 My friend Jack Baumgartner recently released his album “Cry The Blood”, from i am earth, Jack Baumgartner. This is a heartfelt and sacrificial work of pilgrimage. The blood sweat and tears in this music cries out in beautiful heart felt harmony. This work is organic in sound and is simply beautiful. I am moved. This is music for the soul. If you are going to buy an album this year, well, this one has breath and life in it. It cries the blood. 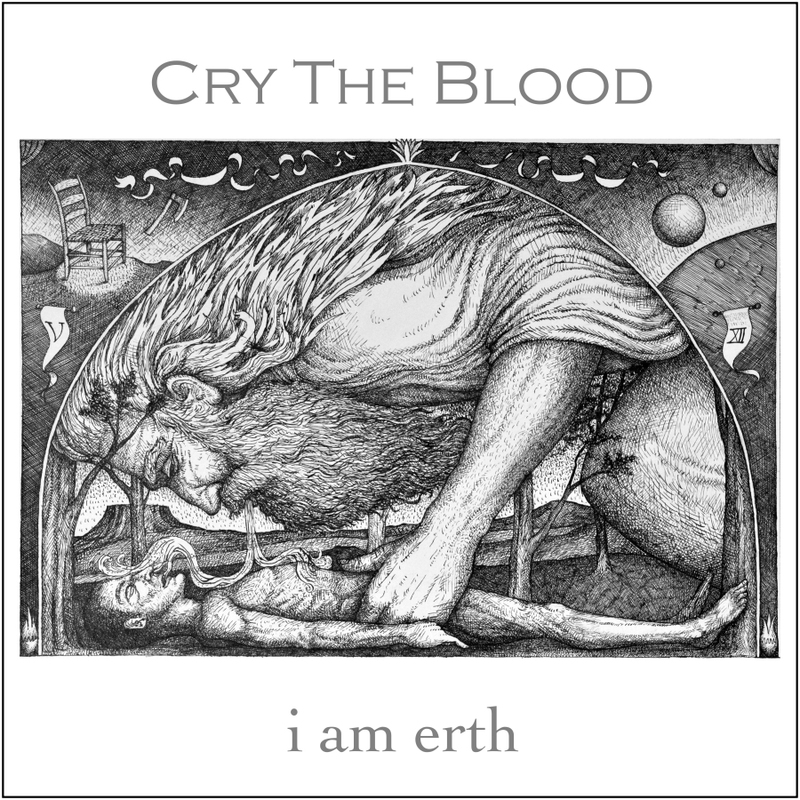 You may also purchase your copy of “Cry The Blood” from i-tunes here. You may also purchase your copy of “Cry The Blood” from Amazon here.